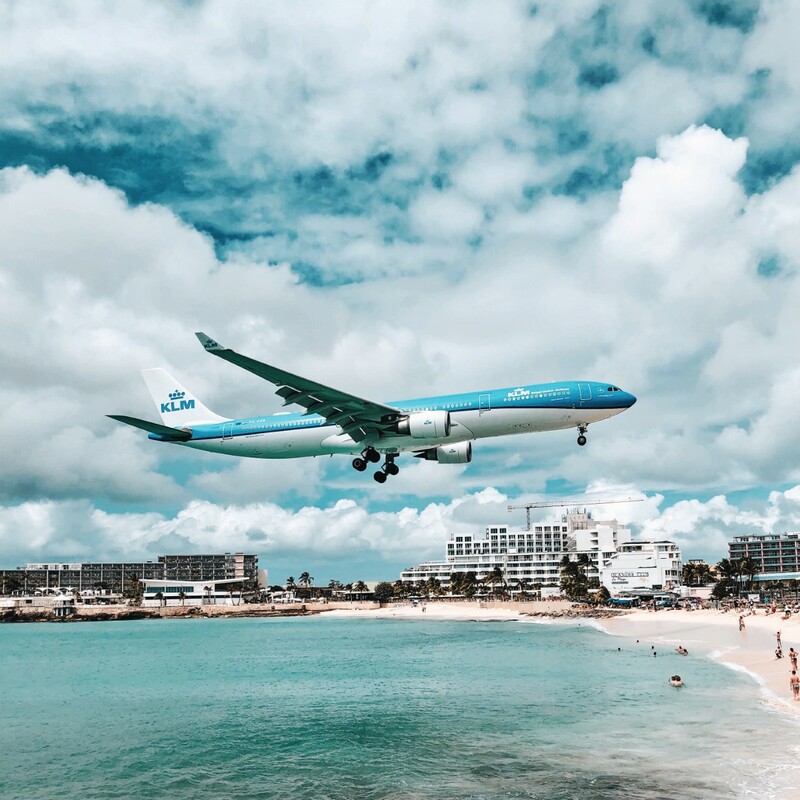 A visit to Maho Beach, St Maarten has been on our bucket list for quite some time. If you have been following me for a while you will know that my husband loves planes, and to be honest I have been quite fascinated with aviation for as long as I can remember. You may have seen the footage on YouTube of the planes coming in to land at Princess Juliana International Airport (airport code: SXM) – they come in low over the water and sand at Maho Beach and people stand on the beach waiting to be jet blasted by the planes engines as they take off. I must say, the real life experience of watching these aircraft in the Caribbean completely lives up to expectation. 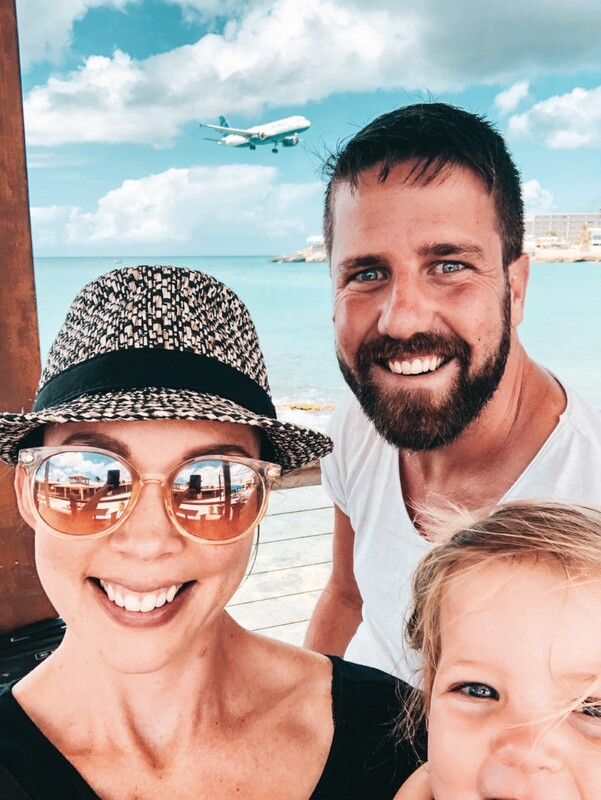 Detailed below is everything you need to know for a day of plane spotting at Maho Beach – we ended up doing this twice and if we had been staying closer to the airport then I imagine we may have been there every day. Can anyone say plane geek? The best and easiest way to access Maho Beach is via taxi. You could drive your hire car there however I foresee that there would be issues trying to park, especially during peak times in the afternoon when all of the larger aircraft come in to land. We ended up walking to Maho Beach from our hotel at Simpson Bay which was about 5km however there were no real footpaths and the final stretch was along a beach so one of us carried the child and the other pulled the push chair (we will be trying to remove the sand from the wheels for months haha). We decided to walk home in the opposite direction along the road which was perhaps not our brightest parenting decision but the traffic was at a standstill so it ended up being much quicker and there were no cars unsafely whizzing by as we walked along the curb. 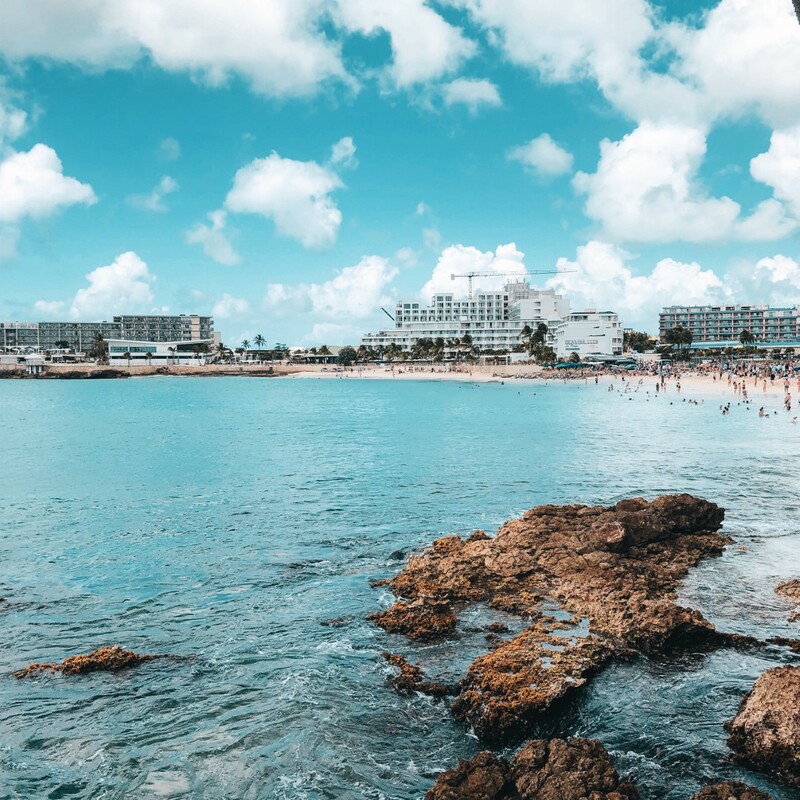 There are plenty of taxis coming and going to Maho Beach so its definitely your best option – just try to avoid leaving after 4pm as the traffic is horrendous in St Maarten at the end of the working day and literally comes to a standstill. There are two different bars to choose from at Maho Beach, both with great views of the Caribbean Sea and the incoming aircraft. 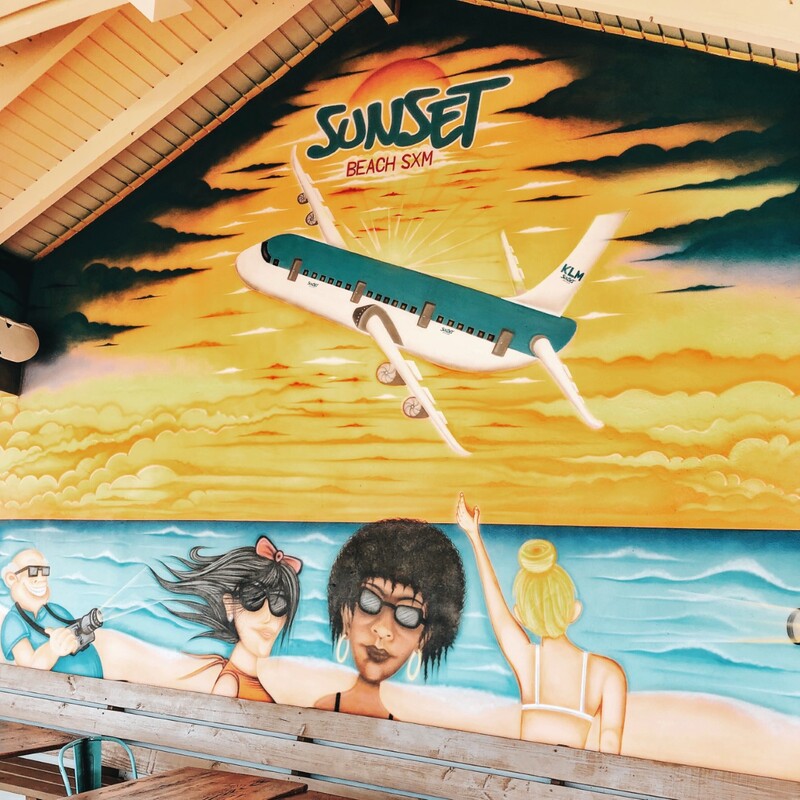 Sunset Beach Bar – This huge bar is right on the waterfront at Maho Beach. There is heaps of tables and seating and a plunge pool in the middle. They offer a great selection of foods on their menu along with beer, wine and cocktails (plus free WiFi). There is a shop to buy ALL THE THINGS you need featuring planes and SXM (don’t ask me how much we spent!). Most people are barefoot and in their swimsuits and there is no air of pretentiousness here. We managed to get a table on both occasions and the little one was able to wander about, however it did get super busy on the day when there were 7 cruise ships in port. On that particular day there was a DJ and some dancers creating a fun vibe and entertainment for the kids. Driftwood Boat Bar – This bar is much smaller and has a very rustic charm with mismatched furniture and random things hanging from the roof. Unfortunately we did not have time to stop for a drink but I would have liked to. They offer food and drinks and it seems a lot more low key compared to Sunset Beach Bar. We really wanted to stay at Sonesta Maho Beach Resort where some of the rooms have views of Maho Bay and the airport. Unfortunately at the time of our travel they had not reopened after the devastation caused to the hotel by Hurricane Irma. 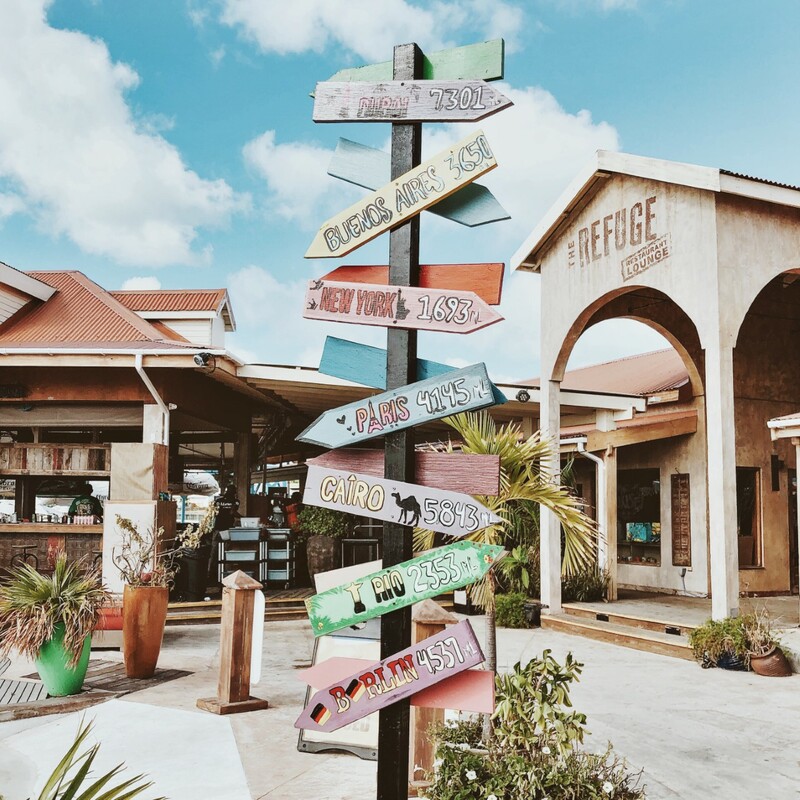 There is an adult’s only resort and a family friendly one – both of these are all inclusive resorts and their offerings look incredible. We will be heading back to St Maarten just to stay at this hotel – it is an aviation lovers dream to relax at your hotel and watch planes. If Sonesta is not for you then there are multiple other smaller accommodations around the airport – zoom in on the map and you should be able to find something which suits your requirements. I would have to say that Sunset Beach Bar is currently my favorite bar in the world. 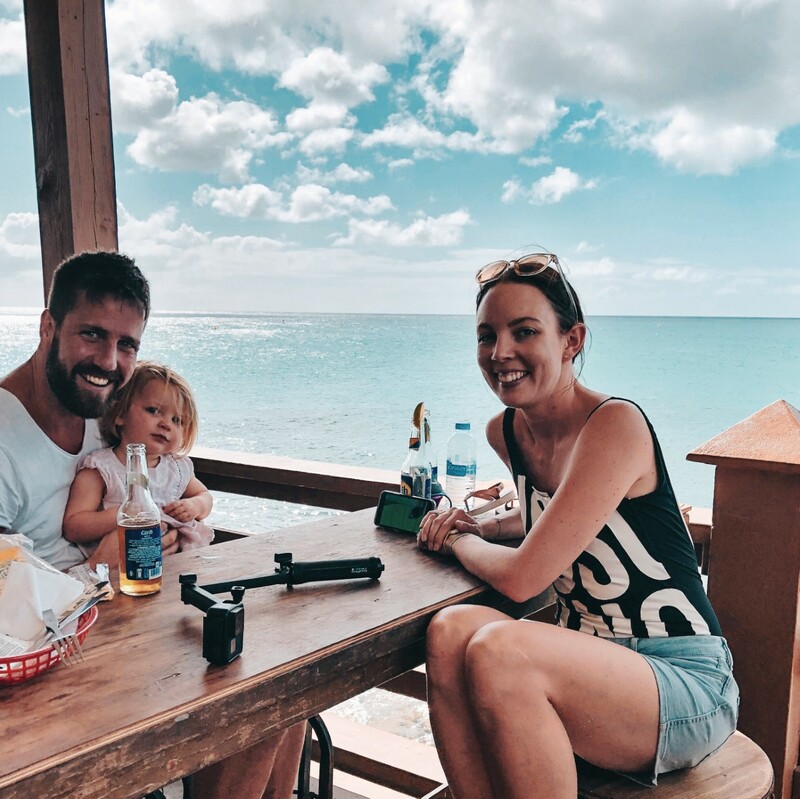 It is so chilled and laid back, you are right on the water with the stunning blue Caribbean waters, the beer was cold, the food was delicious and the beats were cranking. And then these amazing aircraft come in to land one after the other over the beach – it really is spectacular. The beach and bar get really busy when there are a lot of cruise ships in port. There was a drastic difference in the number of people on the two different days that we visited. At Maho Beach there is literally the two bars and a beach and that is it, so prepare accordingly. Take your own towels, sun cream etc. if you want to spend time on the beach. The bathrooms at Sunset Beach Bar will cost you $1 to use (and you may want to take some wet wipes / hand sanitizer) but then you receive a credit voucher to use at the bar. You can check the incoming flight information on the SXM Airport Website. Note many of the larger planes (Airbus A330, Boeing 737 etc.) land mid afternoon and include airlines such as KLM, Delta and American Airlines. The currency used is US Dollars and we were able to use our credit card at the Sunset Beach Bar and Shop. Charge your cameras and phones and prepare to enjoy your day! If you are heading to Maho Beach then I hope you have found this useful for planning your day. 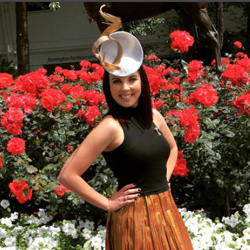 And if you don’t have plans to go, I hope I have inspired you to add it to your bucket list. It is a wonderful place even if you don’t love planes quite as much as the Whittakers.